The New Orleans Saints made official Wednesday evening what had been reported earlier in the day. 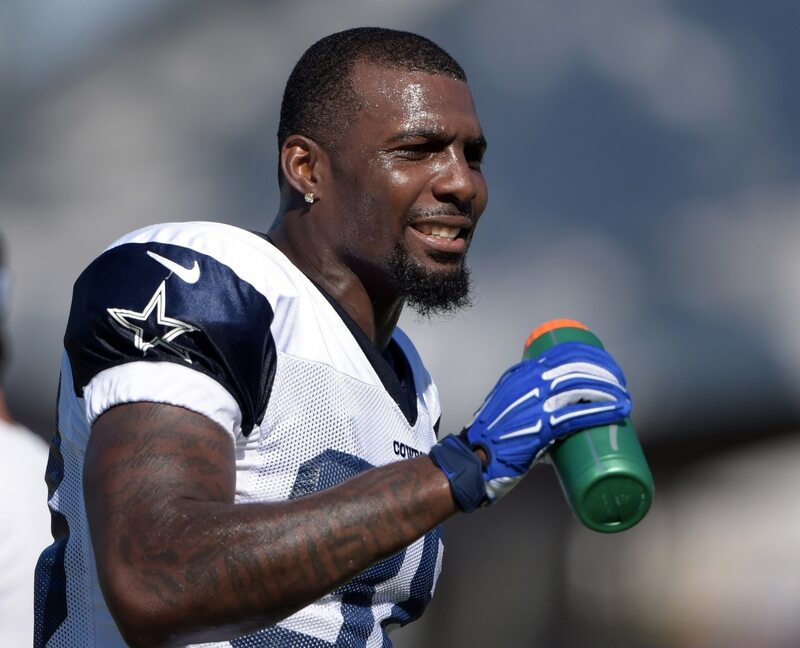 The team announced the signing of former Dallas Cowboys Pro Bowl receiver Dez Bryant. “The New Orleans Saints announced Wednesday, Nov. 7 that they have agreed to terms with free agent wide receiver Dez Bryant on a one-year contract,” the team announced, via its official website. Despite averaging 34.9 points per game and being in the midst of a seven-game winning streak, the Saints are leaving no stone unturned. This can’t be considered too shocking of a move for the team. No. 1 wide receiver Michael Thomas has shown out to the tune of 70 receptions for 880 yards and an absurd 89 percent catch rate on the season. Outside of that, the Saints second-leading pass catcher from the wide receiver position is Tre’Quan Smith with 12 catches. Bryant had worked out for the Saints earlier in the week. Apparently the team liked what it saw in the former Pro Bowler. The 30-year-old receiver was released by Dallas this past spring after putting up 69 receptions for 838 yards and six touchdowns for the Cowboys in 2017. He should work wonders in a receiver-friendly offense and with a quarterback that can actually throw the ball to the outside. It remains to be seen if Bryant will suit up Sunday against the Cincinnati Bengals. If he does, he’ll be taking on the league’s worst pass defense. The receiver couldn’t ask for a better matchup in his debut.